2010 August « GASTHAUS: got 'kraut? Zwiebelbraten! It is so delicious!!! 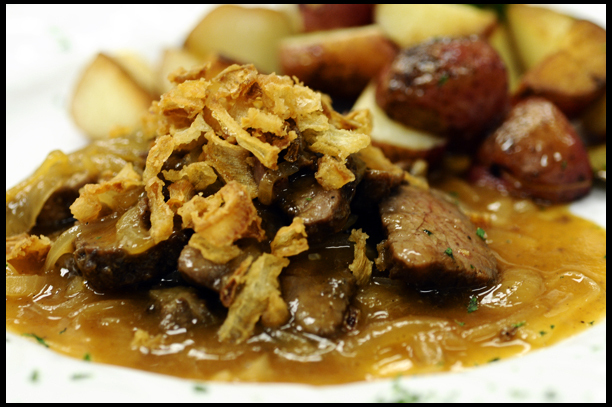 Zwiebelbraten- Tender Tips of Sirloin Roast in a Onion Sauce with Caramelized Onions and served with Roasted Red Skinned Potatoes. Fresh (home-grown) Tomatoes, Fresh Mozzarella, Basil and drizzled with a Balsamic Vinaigrette! We are open again for business after closing for 2 weeks for our annual vacation. 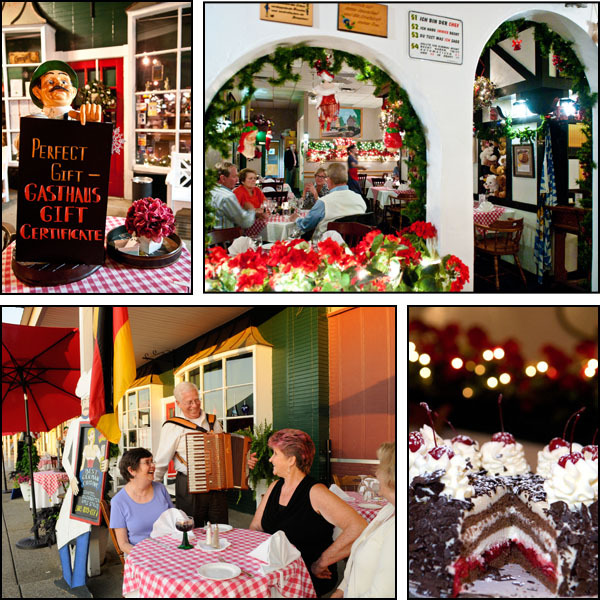 We look forward to seeing you at the Gasthaus soon. Please don’t forget to make a reservation at 502-899-7177. Dear friends and guests of the Gasthaus. To vote, click the tab associated with the category you wish to browse. Expand the subcategories within a category by clicking on the title of that subcategory. From there, enter the name associated with your vote in the blank provided. Click the “vote” button beside the field to record your vote. You must vote in a minimum of 10subcategories before you will be able to submit your ballot. You may cast one ballot per calendar day.